A team of runners from Larking Gowen are entering the final phase of training for the Great East Half Marathon, which takes place in Ipswich on 16th September this year. 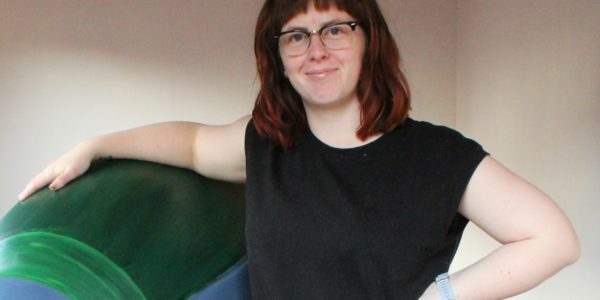 The dedicated team are raising money for Elmer’s Big Parade in aid of St Elizabeth Hospice, which supports people with a progressive or terminal illness. 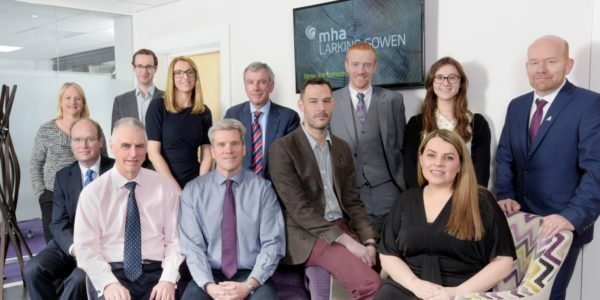 The team of eleven hopes to raise £1,500, making a significant contribution towards Larking Gowen’s fundraising target of £3,500. “With the race only a couple of weeks away, we’re getting into serious training,” says Larking Gowen Director, Jo Fox, who began running with the team 14 weeks ago “We’ve been hugely encouraged by the donations we’ve received so far. The training is a challenge, of course, but it’s also a lot of fun. Above all, we know every penny given to support us will be spent on patients and their families,” she adds. Getting behind the Larking Gowen team is easy – go to their Just Giving page.